There is nothing as fascinating a quick fix. We want instant technology, instant food delivery, instant money transfer and finally instant health recovery. Thus making people run for faster methods like supplements to prevent ailments. Some supplements tend to be a better method of treatment for simple ailments instead of waiting long queues to visit a doctor, having them prescribe medication and then paying for the consultation and chemist dues. Pretty simple math is basically getting the dietary supplements and avoiding the hustle of getting prescription medication. In a study conducted as recently as April 2014, it was seen that one in three adults is taking prescription medication and dietary supplementation at the same time, potentially creating a health hazard to oneself. This health hazard is basically brought about when we mix prescription drugs and supplements, creating a dangerous interaction in our body. Popular dietary supplements mainly include vitamins, minerals, and herbals. Most common supplements are calcium, iron, herbs, and garlic and fish oils. It is true some are quite beneficial to your health, though it is a known fact that too much of anything can turn out poisonous. As such, there is a definite risk that comes with excessive use of dietary supplementation. Unlike drugs, supplements aren’t intended to treat, diagnose or prevent any ailment as claimed by some manufacturers. They shouldn’t even be taken in place of the recommended varieties of fresh foods. There are however supplements that are critically helpful in preventing birth related defects. folic acid and vitamin D assist in the prevention of bone weakness and fractures. Dietary supplements can be severe and even fatal at times. Despite the fact that some supplement can prove to be beneficial to each other’s body not to all people react positively to intake of supplements. Side effects can be experienced when using too much of a product or a combination of many. Unlike drugs they are self-prescribed. – Some supplements can increase the risk of bleeding. If taken before surgery it can affect a person’s response to anaesthesia. – They can interact with prescription drugs in which they can cause problems. – Vitamin K can reduce the ability of clotting by making the blood very thin. – St.John’s Worts can speed up the breakdown of many drugs thus reduce drug effectiveness. – Antioxidants supplements like vitamins C and E can reduce effectiveness of some cancer relate drugs that are used in chemotherapy. – Getting too much of Vitamin A can cause liver damage and headache, reduce bone strength, and cause birth defects. – Excess iron causes nausea, vomiting and can eventually damage the liver and other major organs. Be cautious about dietary supplements, if you suspect you have a serious reaction from a supplement. Get your doctor know about the issue as soon as possible. 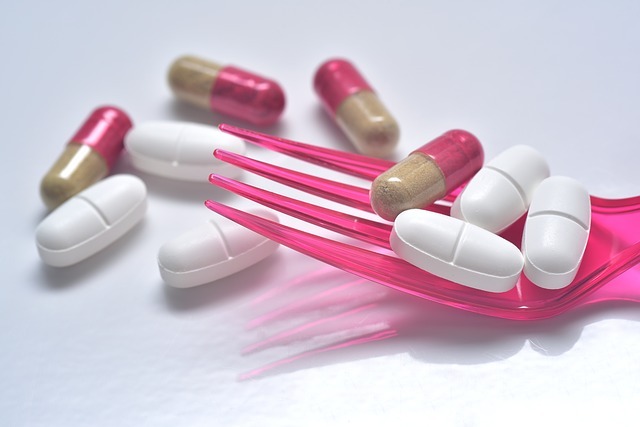 Though a good thing with supplement side effects are reversible and disappear usually within a short period of time once you stop taking the product or set of products.